See what we're up to in realtime on Facebook! The Columbia High School Scholarship Fund (CHSSF) was established in 1923 with the mission of providing need-based financial assistance to graduates of Columbia High School for any kind of post secondary education. Since its founding, CHSSF has awarded over $1.1 million in scholarships to several thousand students. 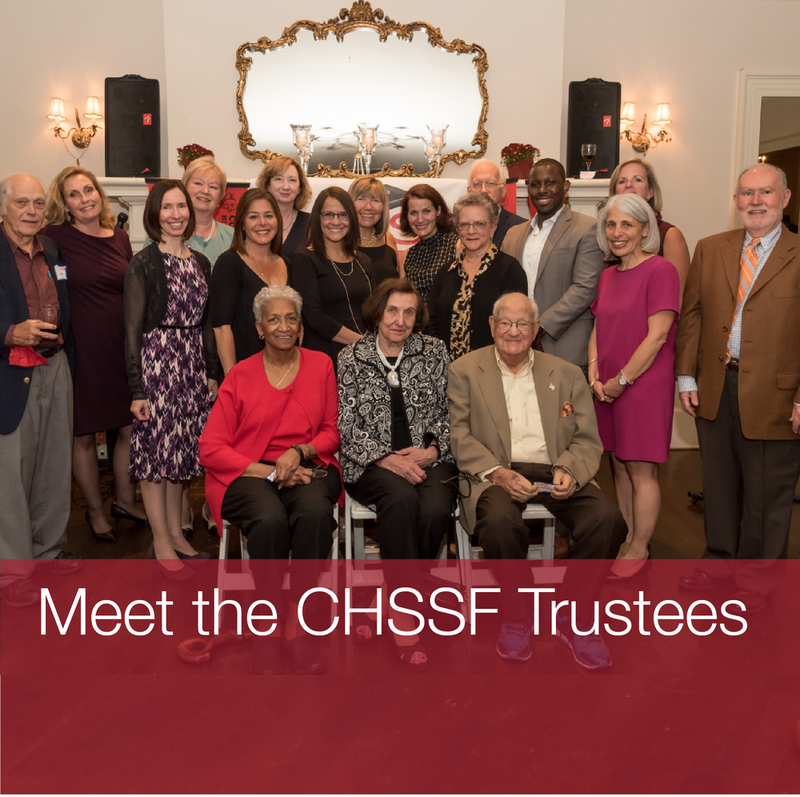 CHSSF is governed by an independent board of local volunteers and is proud to be the largest provider of need-based scholarships in the South Orange and Maplewood community. Find out the steps involved in the application process.